It has been months since I last bought a book, and also months since I last read one. Blaming it all on school really, since it’s taking up all of my time, but I really can’t just push it away because school is a top priority. 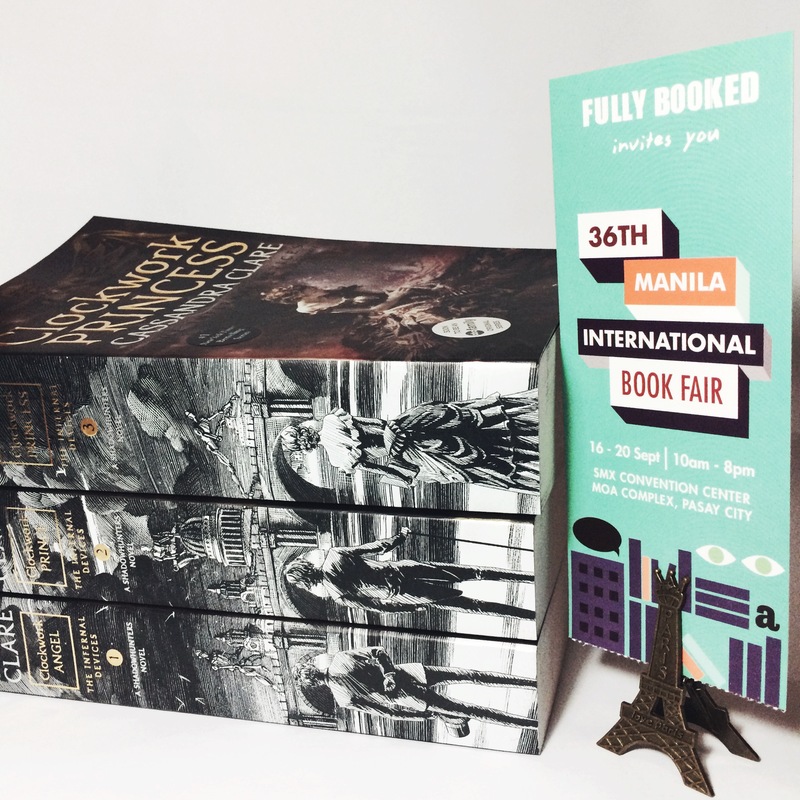 And so I was really excited since the schedule for this year’s Manila International Book Fair was announced and since last year, I have been saving money so that when this event comes, I’ll be prepared. 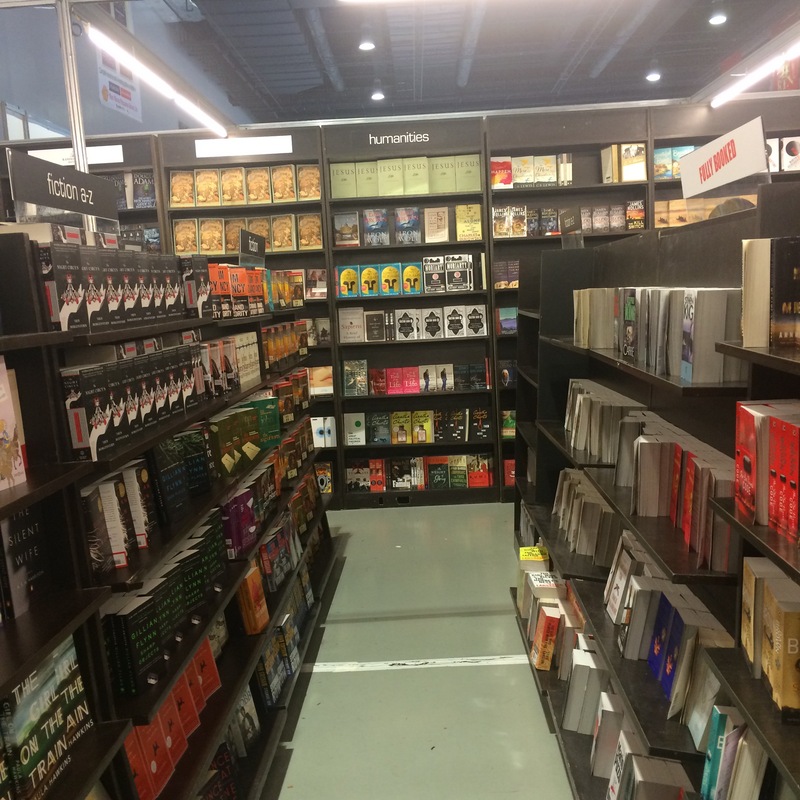 Last September 16-20, 2015, the 36th Manila International Book Fair was held in the SMX Convention Center at the Mall of Asia Complex in Pasay City. Various bookstores participated in the said event and what made me a happier bookworm is that they had 20% off on all books displayed. I went there on September 17th after class and I fell in love the moment I stepped in. There were just so many books to choose from, but luckily I had enough self-control to stop myself from hoarding too much books. 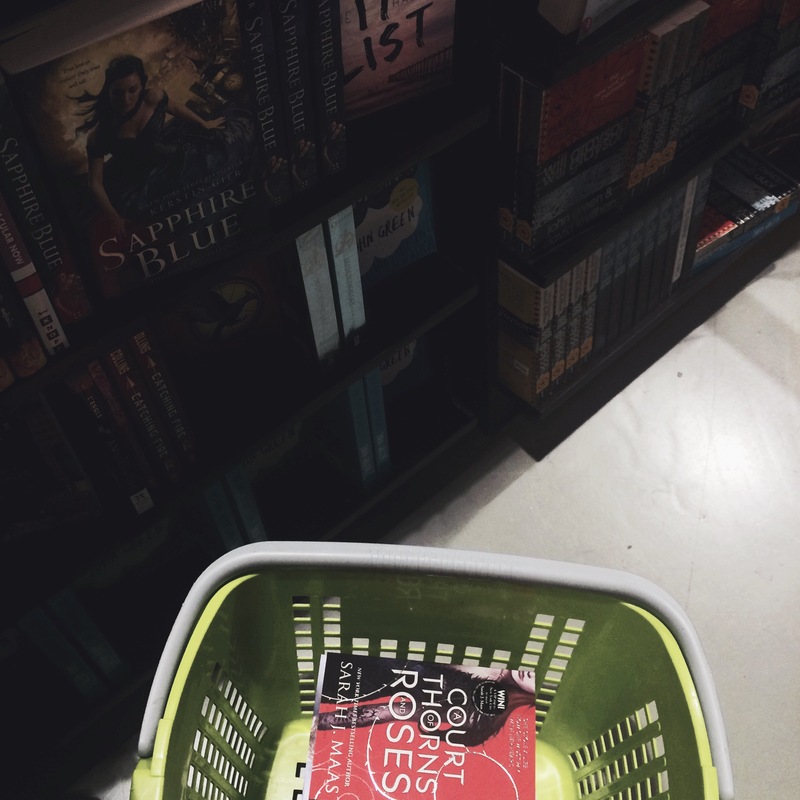 I also made a mental note to myself about the books I wanted to buy, and so I really enjoyed my shopping experience. I absolutely love every book I bought and I will be reading them as soon as this semester ends. 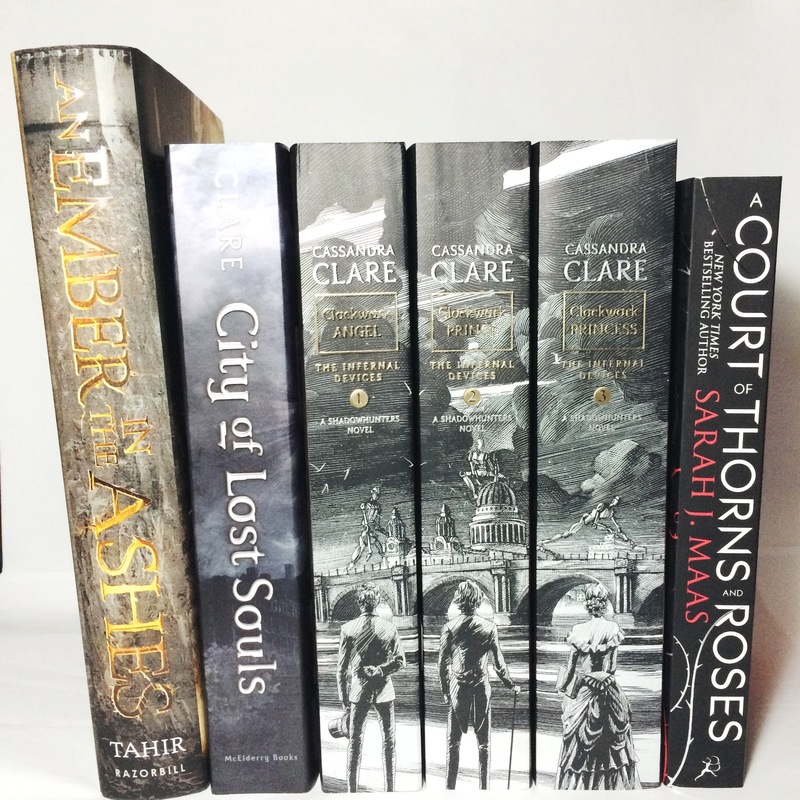 Because I whenever I look at my shelf, I can help but marvel at the beauty of their spines. They’re just so beautiful and they complement each other oh so perfectly. Manila International Book Fair 2016, I will be waiting.